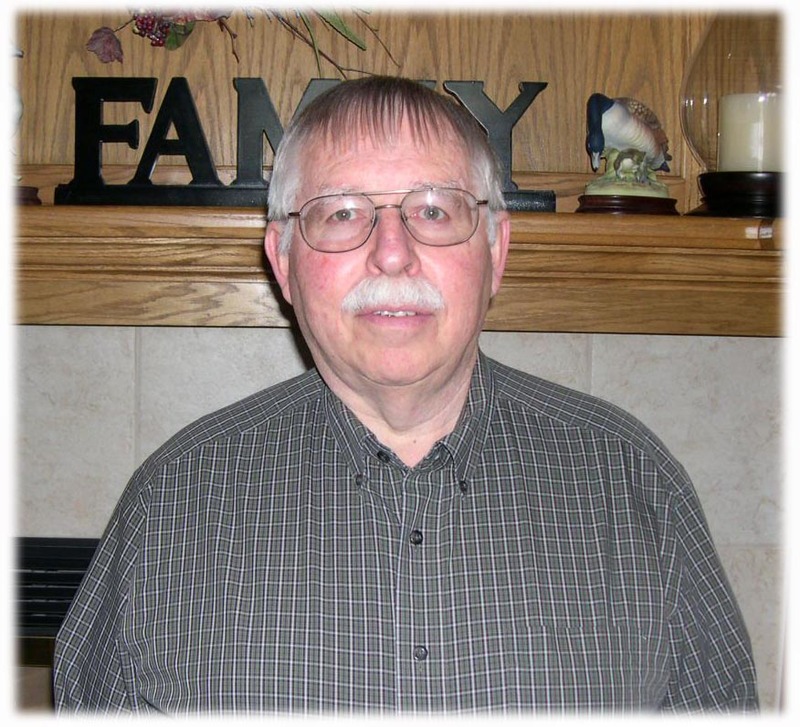 BCI Homes owner Clayton Behnke has been in the home building business for over thirty years. Beginning his career as a finish carpenter, Clayton grew his expertise and commitment to excellence into a thriving home building business under the trade name Binks Construction. Since 1978, Binks Construction has built homes ranging in price from $160,000 to $600,000. At its core, BCI Homes is a business built on relationships. The majority of the subcontractors working on your custom home have worked with Clayton for over 30 years. These long-standing relationships result in more fluid scheduling in the building process and a level of comfort and expertise that cannot be matched. Clayton prides himself on the relationships he builds with his clients as well. Many of them become lifelong customers. Clayton has several clients for whom he has built multiple homes. Clayton is a hands-on builder committed to high quality construction and customer satisfaction. He is involved in every step of the process, from the original home design to installing the final knobs on the kitchen cabinets. Clayton has a keen eye for detail and leaves no detail overlooked. If something doesn't seem to be working in the construction design, he takes the time to walk through the issues and possible solutions with you. He listens to your concerns and suggestions and has the experience and knowledge to resolve concerns and make your suggestions a reality. Stop by your custom home on a Saturday morning and you just might find Clayton sweeping up drywall dust from your new wood floors in order to keep the construction site clean. Whether your house is 1200 square feet or 12,000 square feet, Clayton knows he is helping you build a home. He takes pride in every home he builds and enjoys helping people achieve their dreams.